A new investigation by the Associated Press into a U.S. Agency for International Development (USAID) project to create a Twitter-style social media network in Cuba has received a lot of attention this week, with the news trending on the actual Twitter for much of the day yesterday when the story broke, and eliciting comment from various members of Congress and other policy makers. The “ZunZuneo” project, which AP reports was “aimed at undermining Cuba’s communist government,” was overseen by USAID’s Office of Transition Initiatives (OTI). 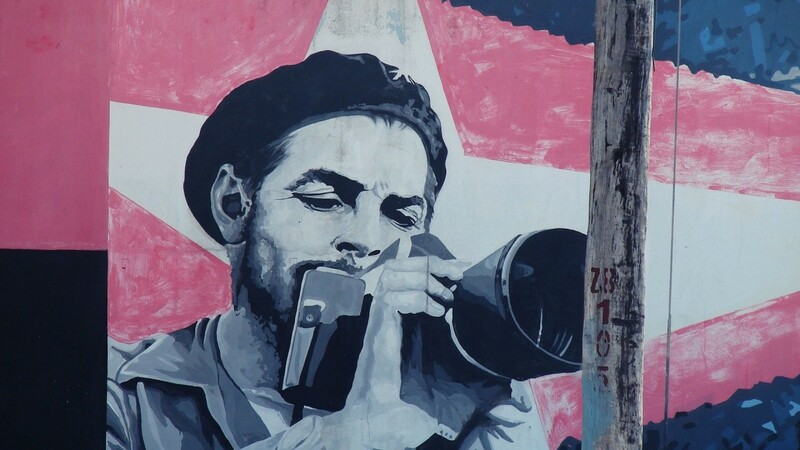 AP describes OTI as “a division that was created after the fall of the Soviet Union to promote U.S. interests in quickly changing political environments — without the usual red tape.” Its efforts to undermine the Cuban government are not unusual, however, considering the organization’s track record in other countries in the region. (S) In August of 2004, Ambassador outlined the country team’s 5 point strategy to guide embassy activities in Venezuela for the period 2004 ) 2006 (specifically, from the referendum to the 2006 presidential elections). The strategy’s focus is: 1) Strengthening Democratic Institutions, 2) Penetrating Chavez’ Political Base, 3) Dividing Chavismo, 4) Protecting Vital US business, and 5) Isolating Chavez internationally. 11. (S) CECAVID: This project supported an NGO working with women in the informal sectors of Barquisimeto, the 5th largest city in Venezuela. The training helped them negotiate with city government to provide better working conditions. After initially agreeing to the women’s conditions, the city government reneged and the women shut down the city for 2 days forcing the mayor to return to the bargaining table. This project is now being replicated in another area of Venezuela.